The rain has finally started falling in Northern California bringing green pastures, tree blossoms and wildflowers. 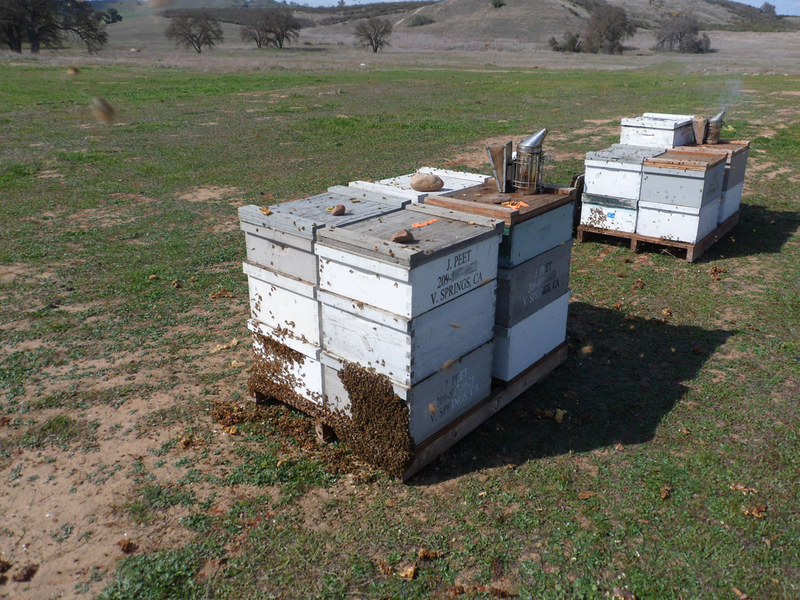 Some of our hives have finished pollinating almond orchards and are exploding with activity! In the photo to the left, you can see hundreds of bees hanging out of the hives’ doors. 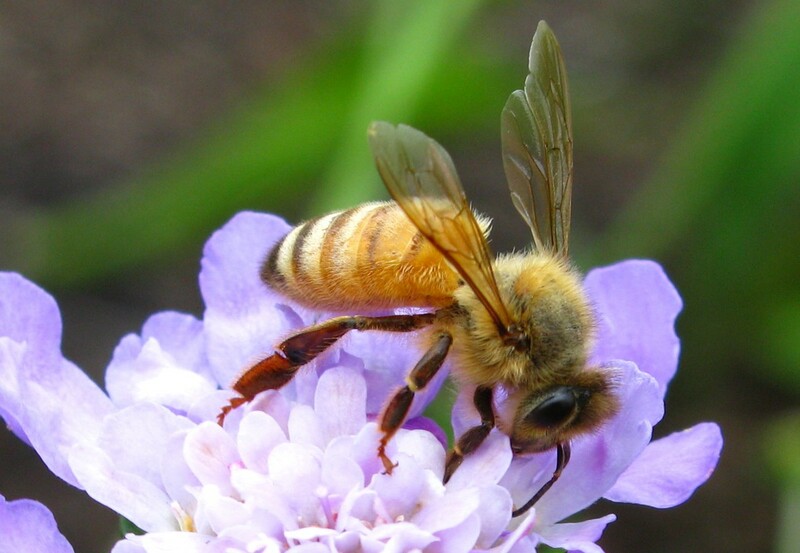 The bees are busy making honey and gathering up pollen from the spring wildflowers that are just starting to pop open. The queens in our hives are laying about 1,000 or more eggs everyday, and the hives are starting to get overcrowded. 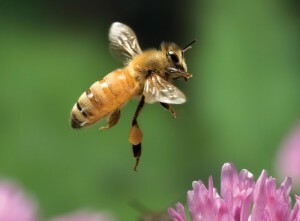 When the hives can no longer house the large number of bees in the colony, the bees will create a new queen and swarm. We’ve been finding lots of new queen cells in our hives lately, which means we’ve got to be on our toes. 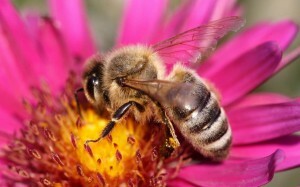 If the bees swarm, half of the bees will fly off with the old queen. 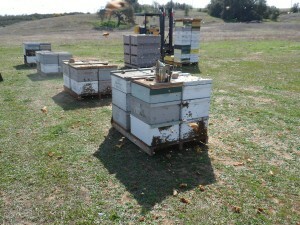 We’ve been removing the new queen cells and using them to start new colonies in new hive boxes. 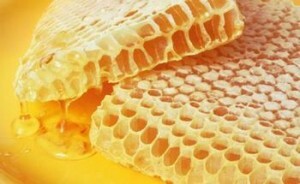 We take some bees from the old colony and put them into new hives with a queen cell. This gives the new hives a nice place to start and gives the old hives more room to breathe. When the queen cell hatches, the new queen will fly off to mate and return to her hive to begin laying eggs. We’ve also begun placing our honey boxes on top of the hives to give the bees a bigger area to live and a place to store all of that delicious honey that they are bringing in. In the picture to the right you can see the honey boxes on the top of the hives, as well as our new forklift for the heavy lifting. 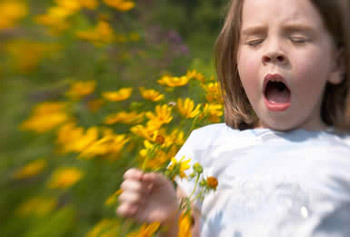 If you look closely, you can see the bees in mid flight as they pass in front of the camera. 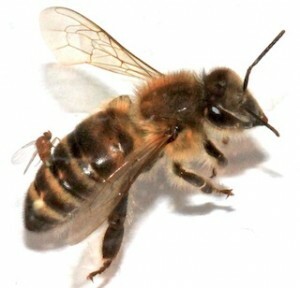 A parasitic fly landing on a honeybee. A heap of dead bees was supposed to become food for a newly captured praying mantis. Instead, the pile ended up revealing a previously unrecognized suspect in colony collapse disorder—a mysterious condition that for several years has been causing declines in U.S. honeybee populations, which are needed to pollinate many important crops. This new potential culprit is a bizarre—and potentially devastating—parasitic fly that has been taking over the bodies of honeybees (Apis mellifera) in Northern California.